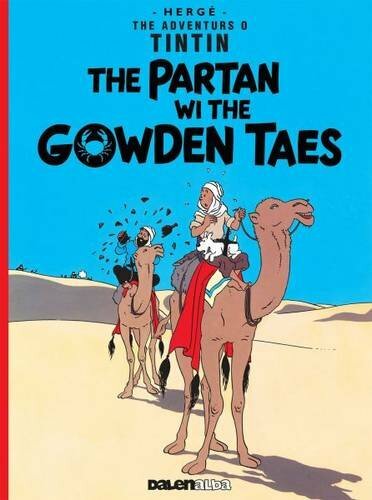 The partan wi the gowden on TheBookSeekers. 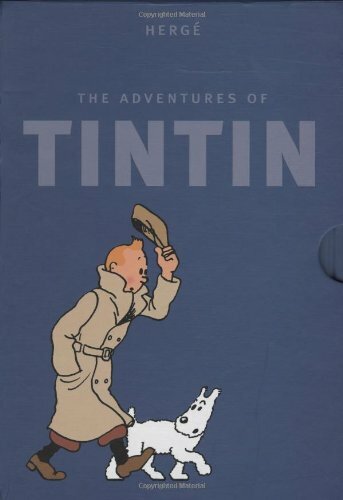 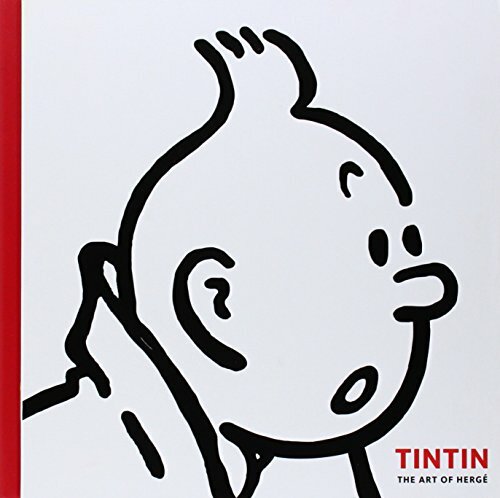 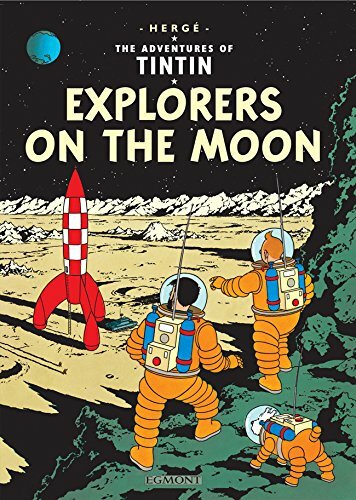 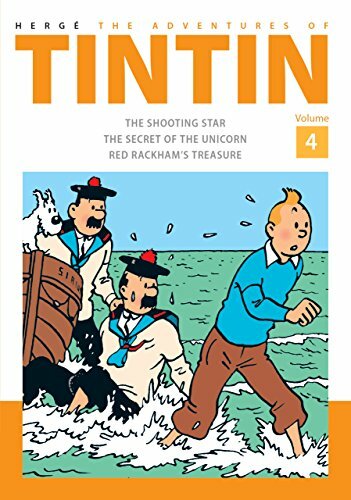 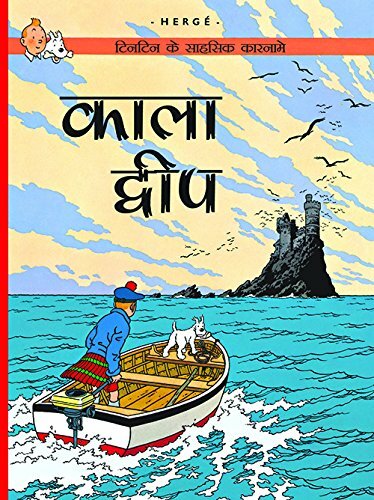 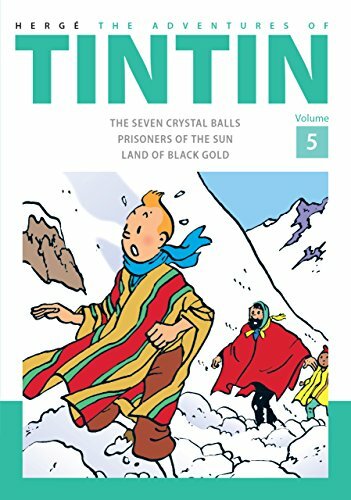 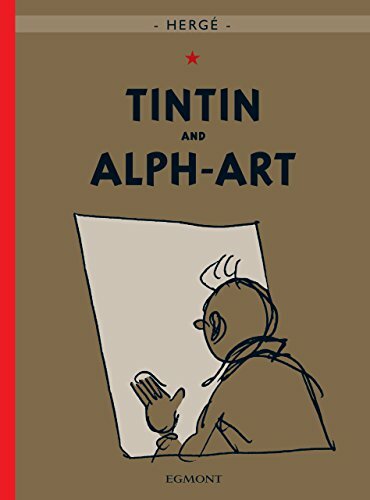 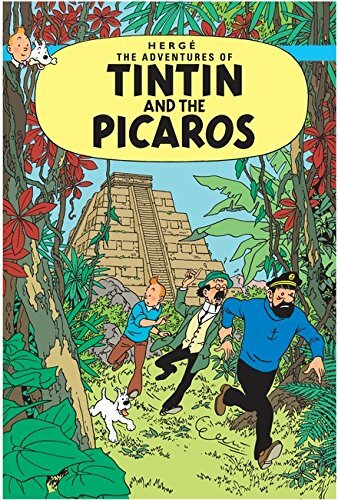 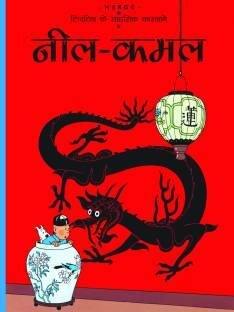 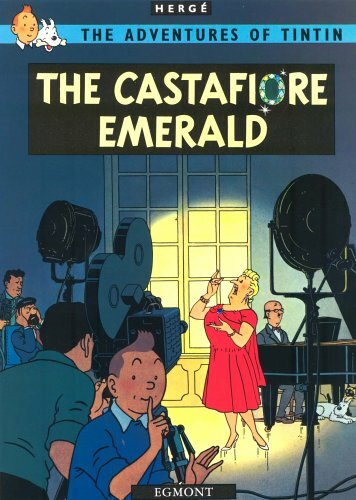 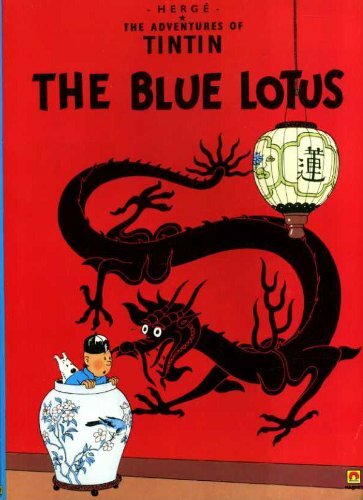 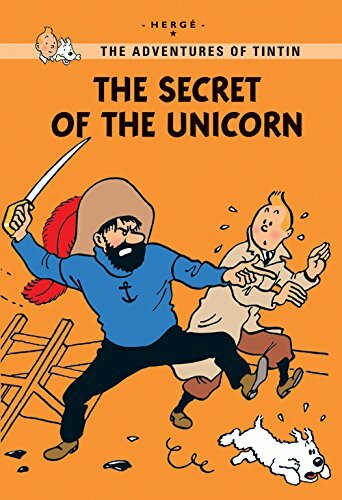 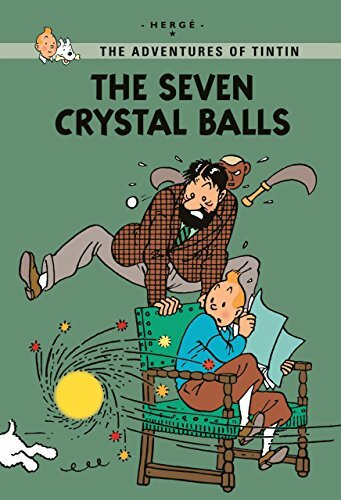 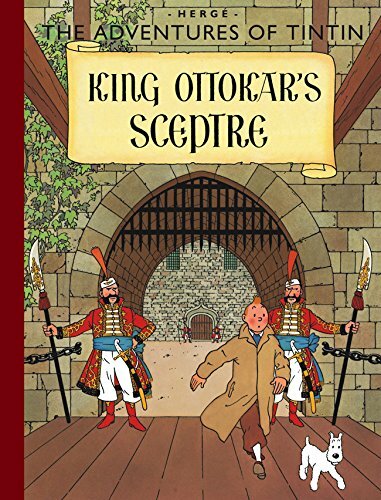 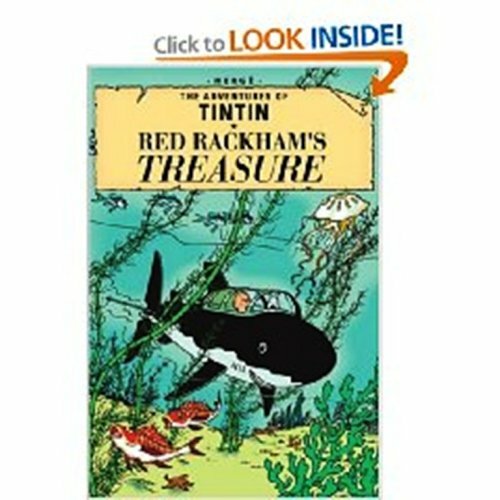 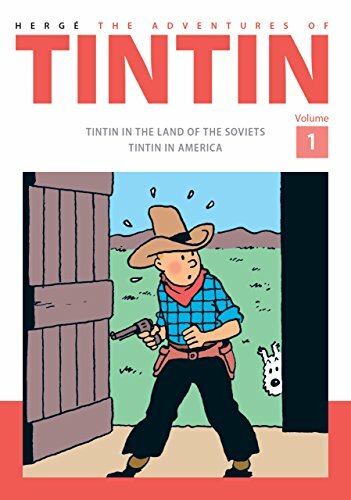 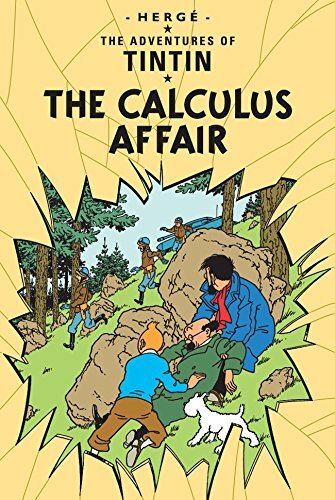 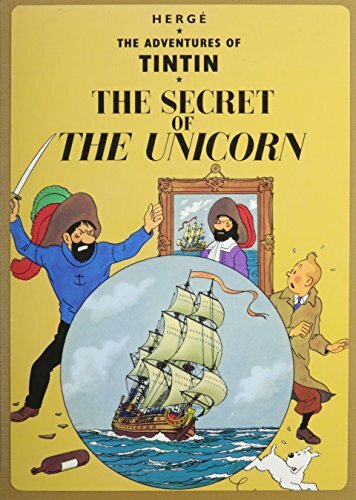 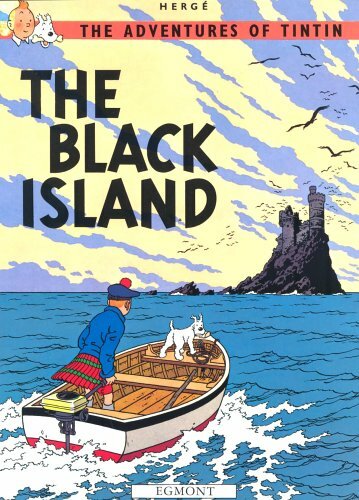 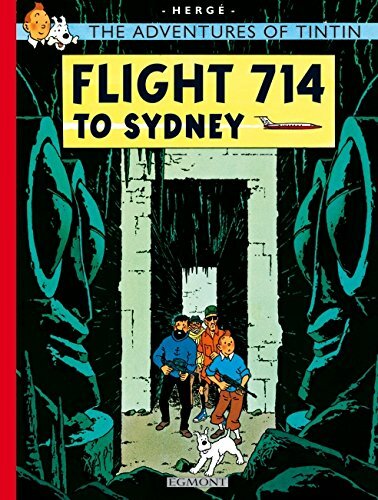 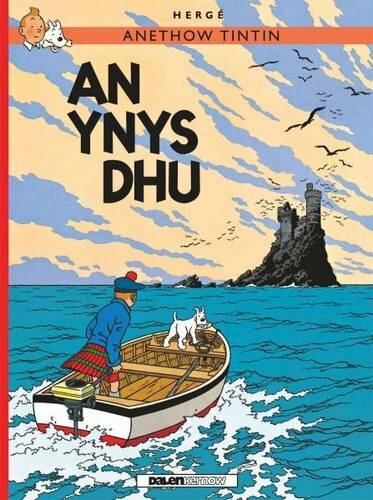 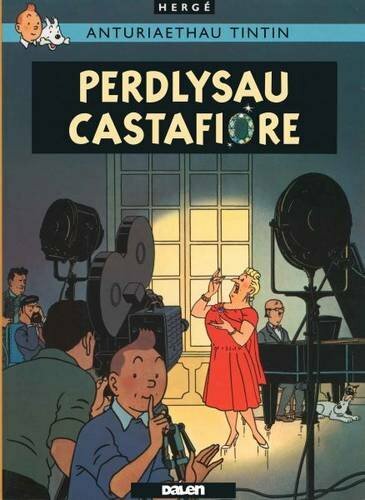 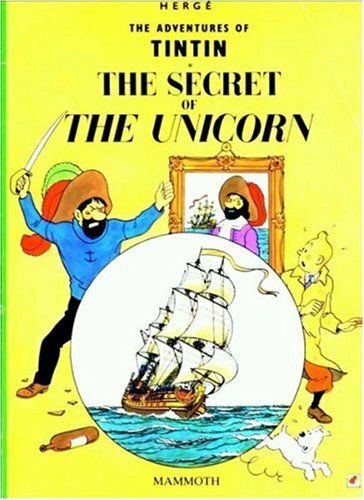 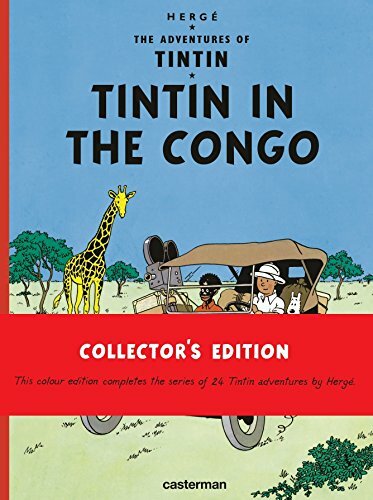 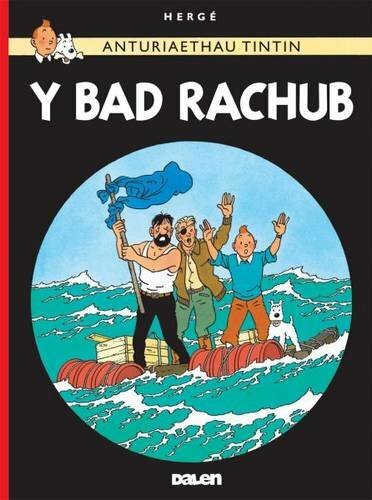 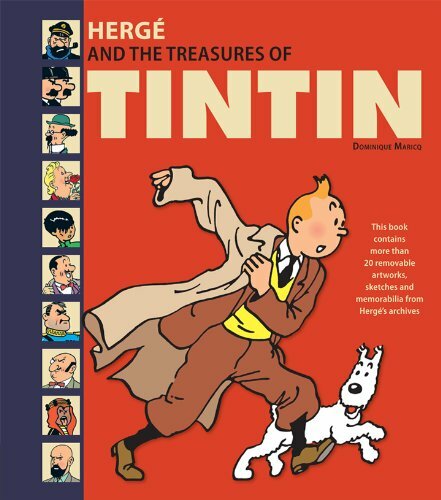 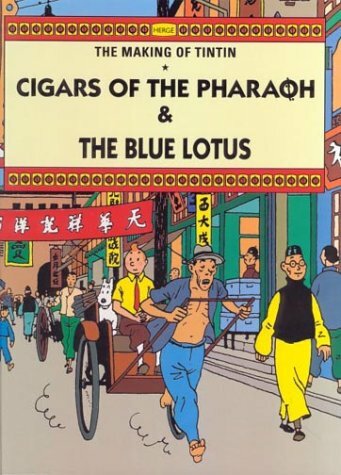 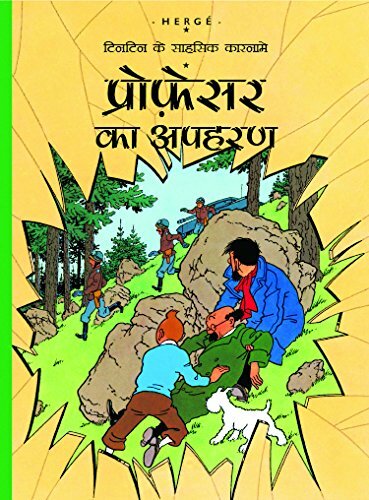 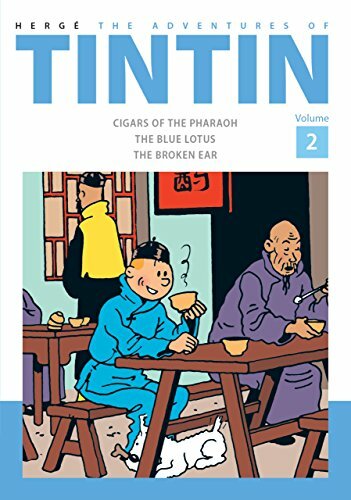 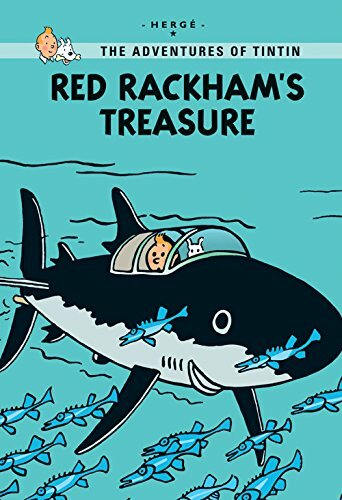 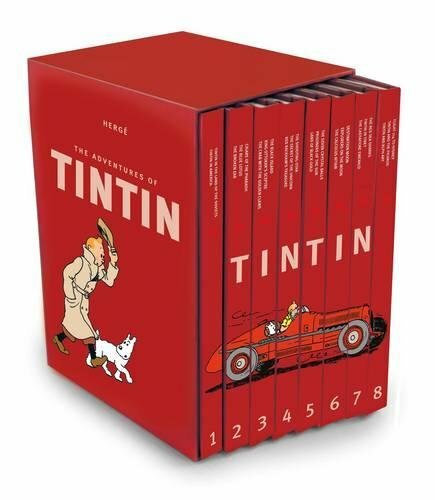 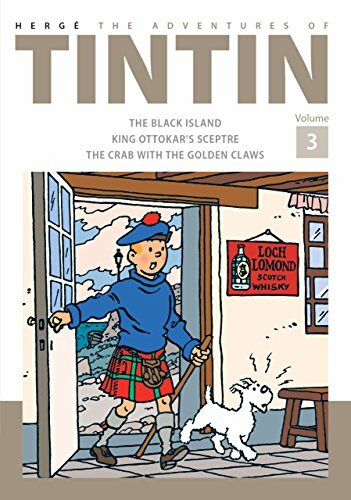 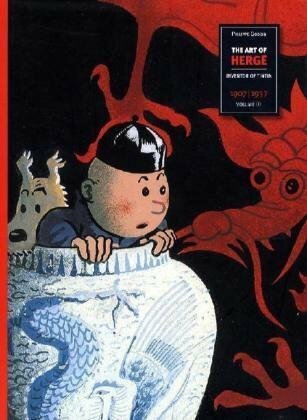 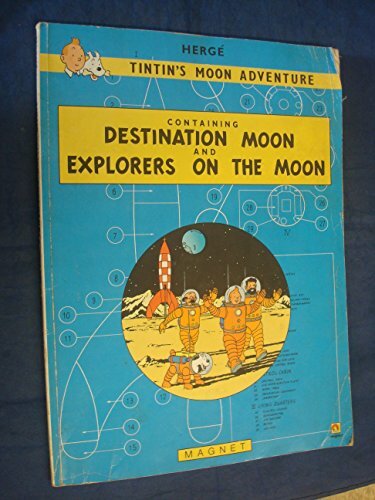 As Tintin pursues a gang of drug smugglers he's locked up in the brig of Captain Haddock's ship, where the captain is under the influence of the bottle and under the thumb of his dastardly crew. 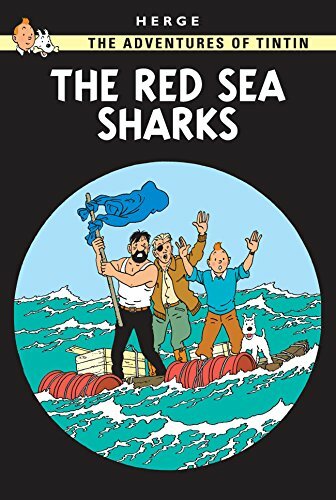 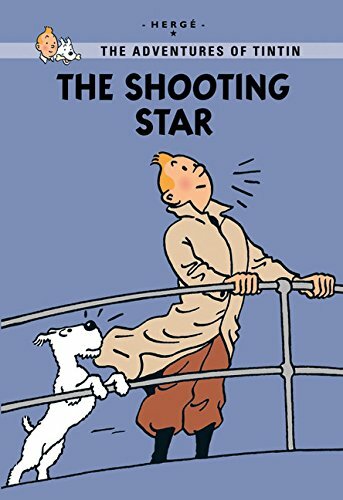 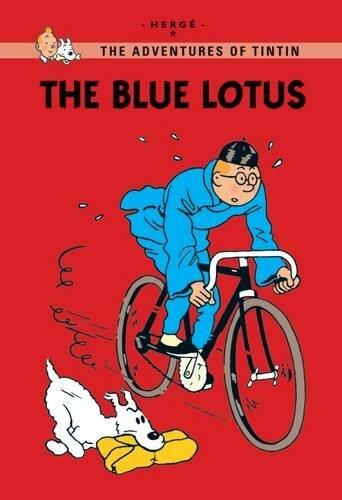 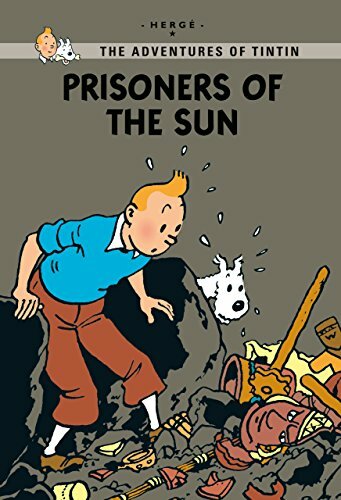 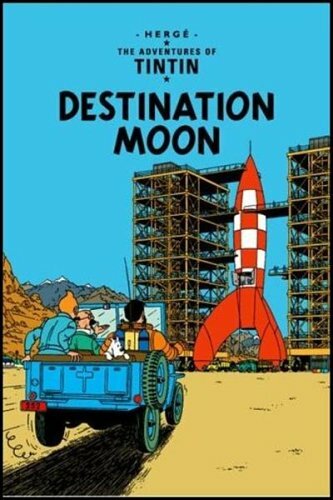 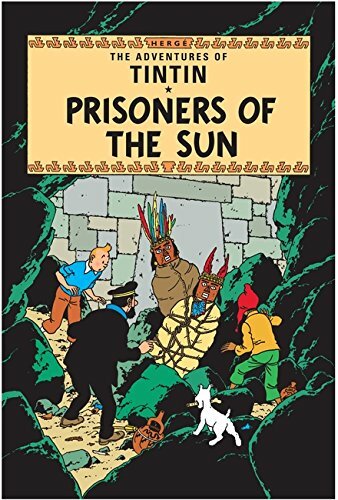 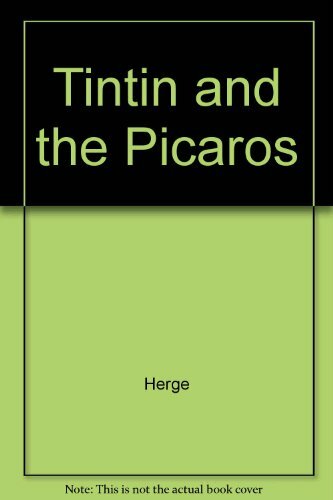 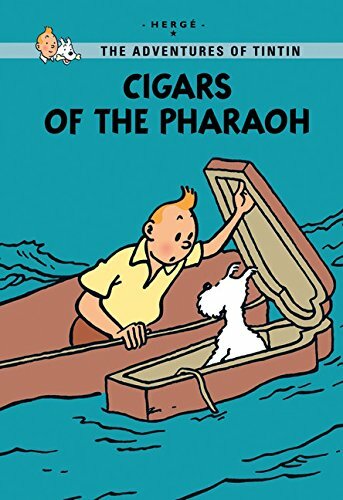 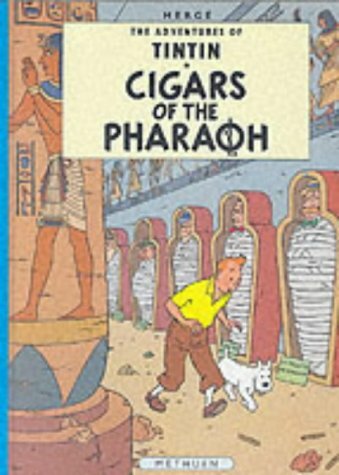 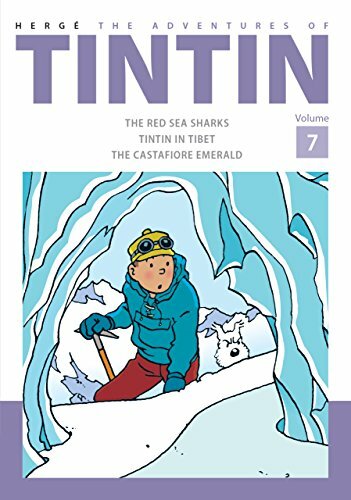 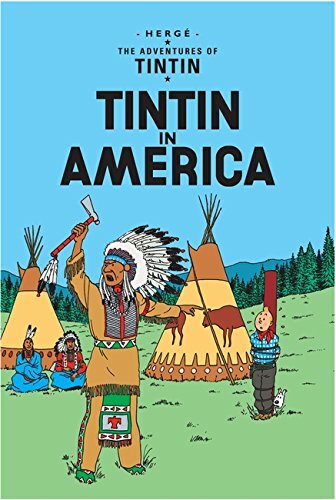 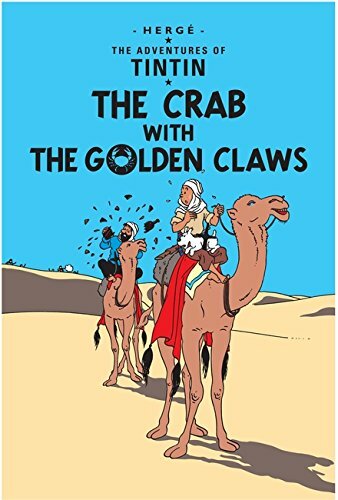 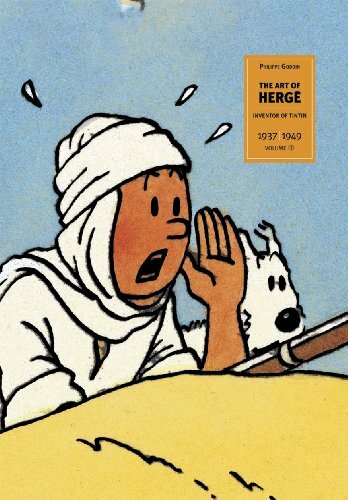 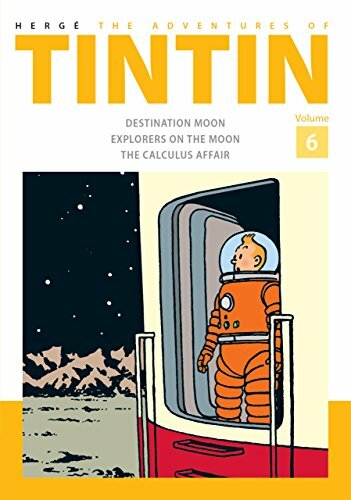 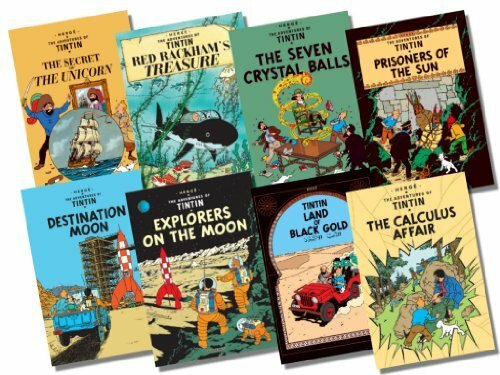 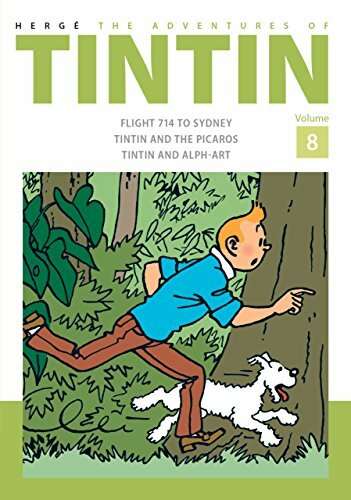 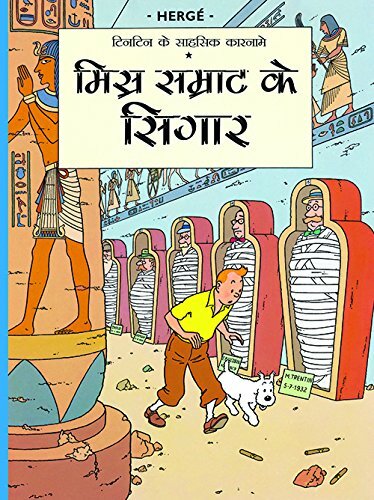 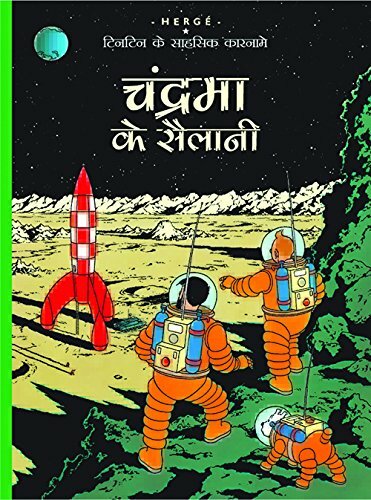 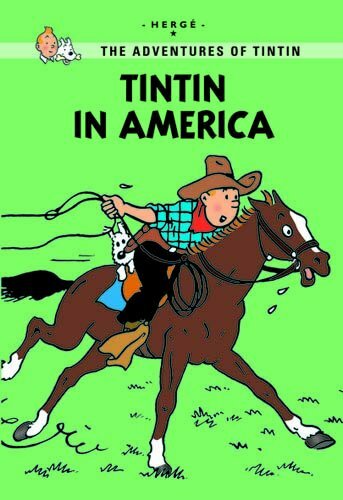 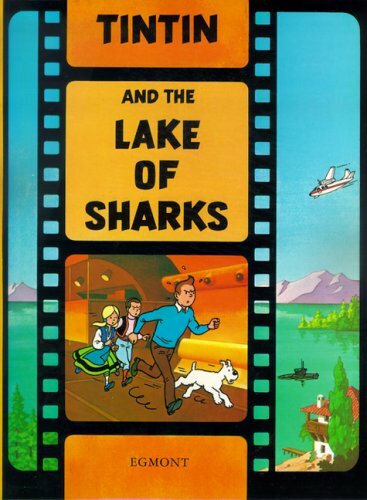 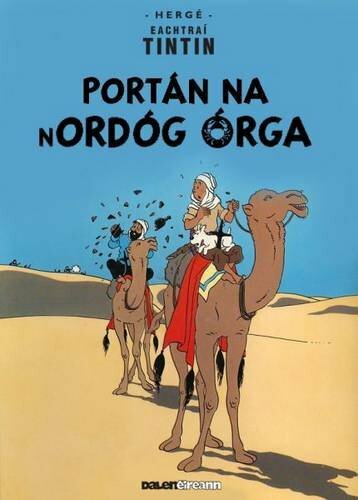 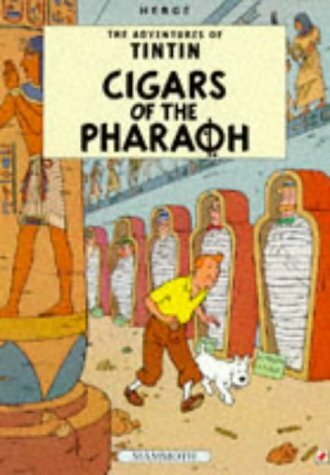 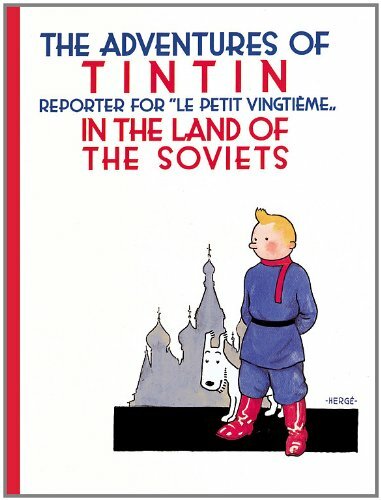 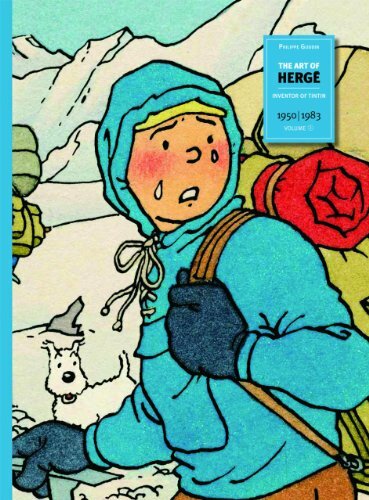 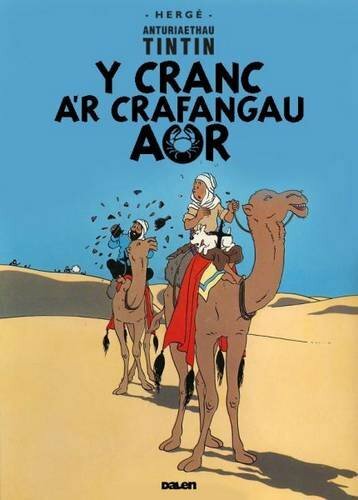 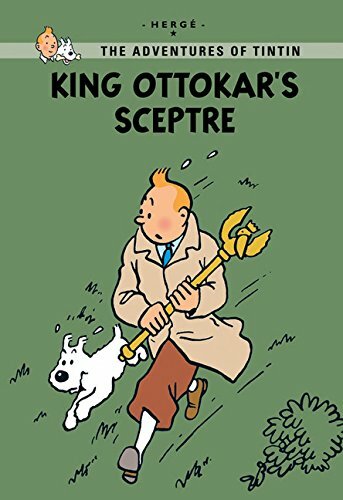 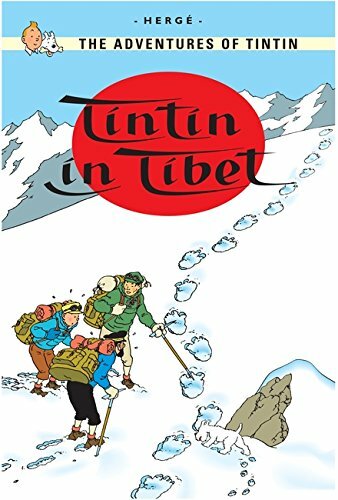 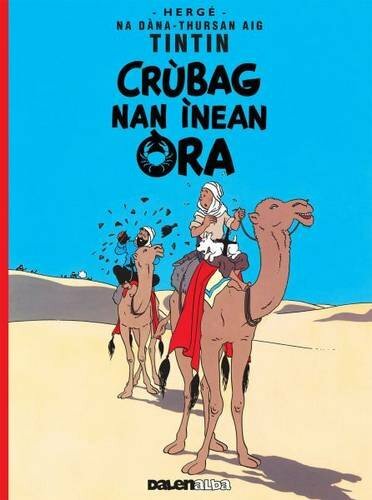 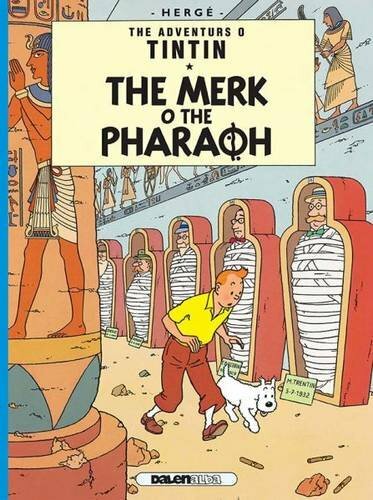 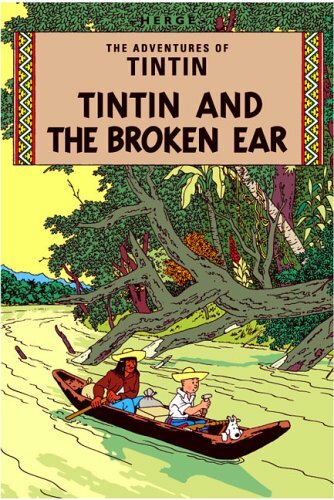 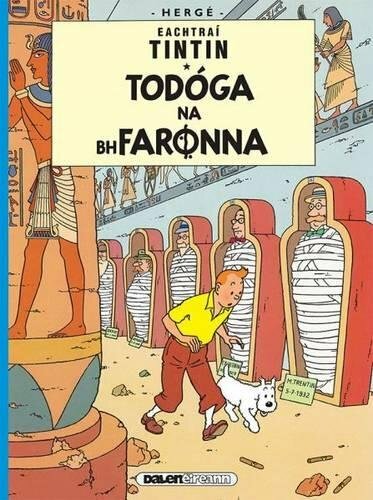 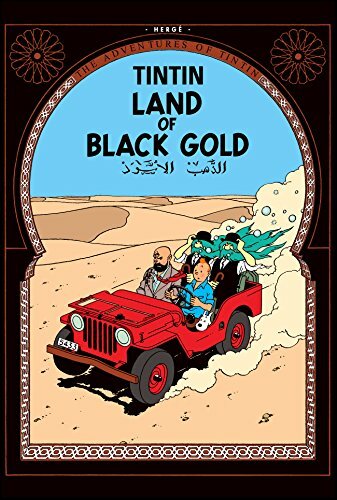 With the scorching Sahara desert at one hand and the depths of the Mediterranean on the other, Tintin and his friends are in some dangerously dire straits.